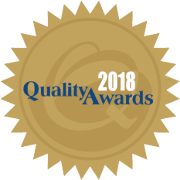 Kodiak Community Health Center earned the Alaska Primary Care Quality Excellence Award for 2018. 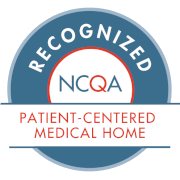 KCHC is recognized as a Level 3 Patient-Centered Medical Home (PCMH) by the National Committee for Quality Assurance (NCQA). 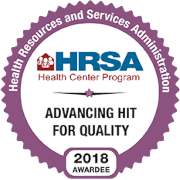 KCHC received the HRSA award for advancing health information technology (HIT) for quality, and PCMH recognition. No one will be denied access to services at KCHC due to inability to pay. KCHC is compliant with HIPAA requirements regarding your personal health information. This health center is a Health Center Program grantee under 42 USC 254b, and a deemed Public Health Service employee under 42 U.S.C. 233(g)-(n).